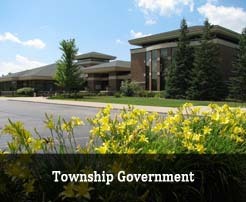 Access information on useful applications, forms, permits, licenses, and inspections for the township. 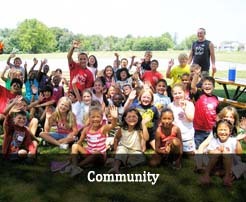 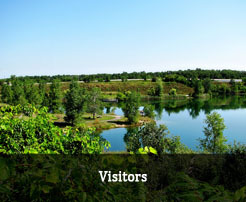 Check out information from the Ann Arbor / Ypsilanti Regional Chamber. 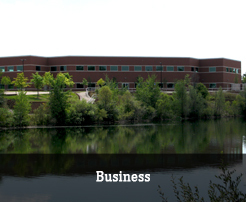 Find information from the Saline Area Chamber.